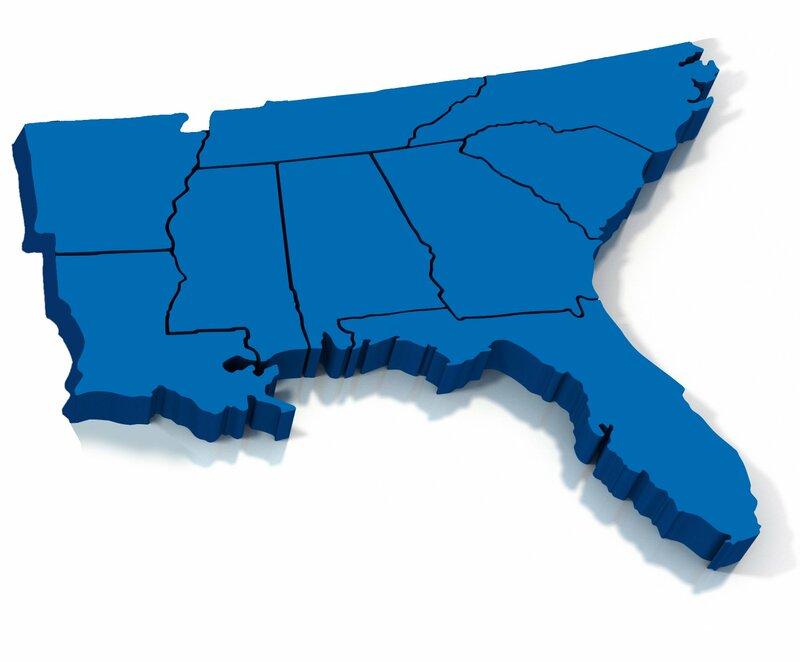 AdvantEdge serves the southeast region with comprehensive medical billing, coding, practice management and business management solutions. AdvantEdge clients enjoy superior financial results with ClientFirst service, built-in compliance and access to the industry-leading InfoEdge dashboard and business intelligence. Contact AdvantEdge today at 877 501-1611 to learn how we can improve results and service for your South East practice, agency or hospital. Or fill in the form below.